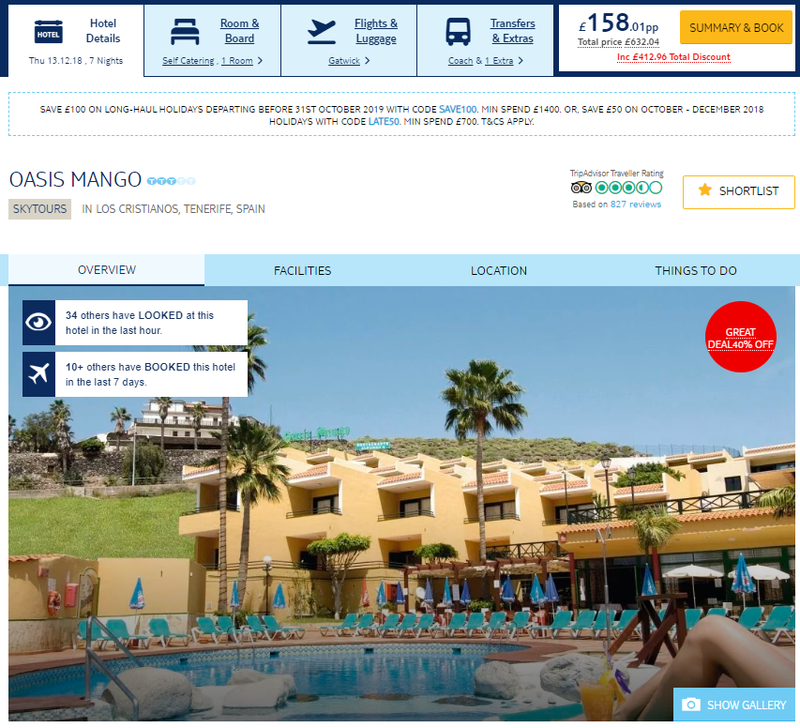 If you fancy some Canary Island Winter Sun then be sure to check out the awesome deals over at TUI Holidays. 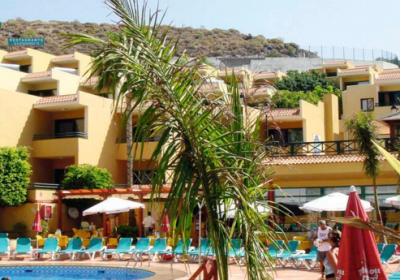 There are some fab deals to all of the islands just like this great one to Tenerife for as little as £158 each ! !